Stephen held several important positions in the America history. 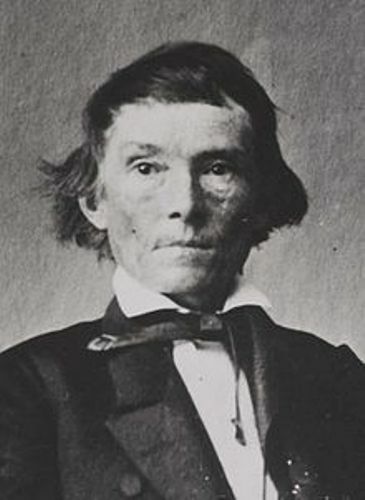 Before the civil war and after the reconstruction, he was the US representative from Georgia. In 1882 until his death in 1883, he was the 50th governor of Georgia. Actually Abraham Lincoln and Stephens were allied and friends. Both could not come to term even though they met at the closing day to the civil war. Get facts about Abraham Lincoln here. 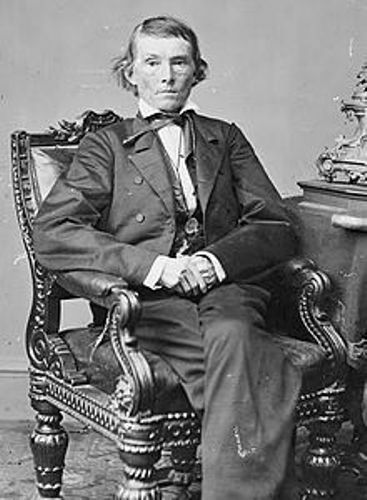 As I have stated before Stephens was born on 11 February 1812. He was a son of Margaret Grier and Andrew Baskins Stephens. Let’s talk about the early life of Alexander Stephens. He and his family lived in a farm located near Crawfordville, Taliaferro County, Georgia. Stephens had to live in a poor condition after the death of his father and stepmother. At that time, he was only 14 years old. General Aaron W. Grier was the other brother of his mother. 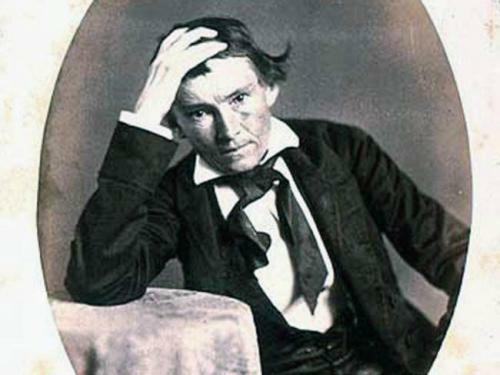 Stephens was sent to live with him. The young Stephens spent most of his time in the library owned by General Grier. The young Stephens was very smart. 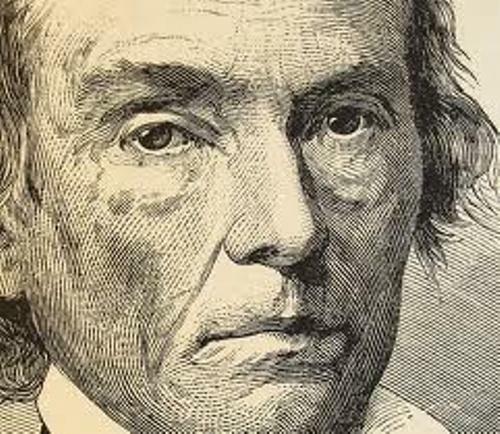 There is no need to wonder that he graduated as the top in his class in 1832. At that time, he studied at Franklin College in Athens. He taught in some schools and felt unhappy about it. Therefore, he had legal study and passed a bar exam and became a lawyer. He had a good reputation as a capable defender during his career as a lawyer. None of his clients were in charge of crimes. Even Stephens was very smart, his body was very sickly. His weight was less than 100 pounds even though his height was 5 feet and 7 inches. 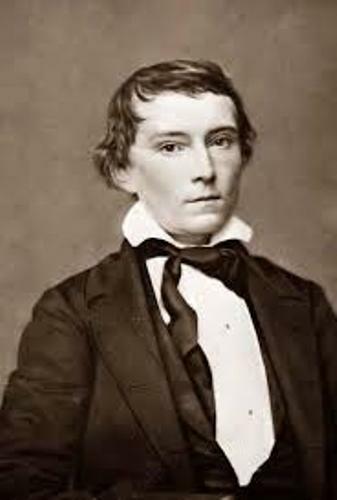 Please comment on facts about Alexander Stephens!